Hideo Kojima’s classic game Zone of The Enders is getting a remake on a PlayStation 4 with enhanced graphics, 4K support, new sound design, and of course, VR support. Anubis: Zone of the Enders (known as Zone of the Enders: The 2nd Runner in the West) was first released in Japan in 2003. 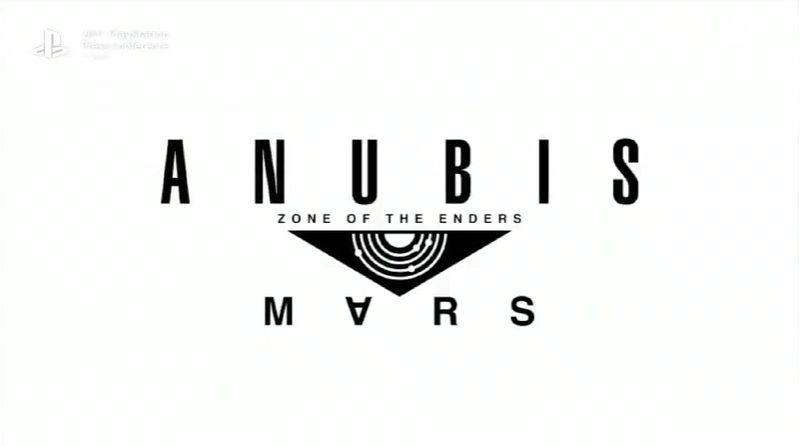 Titled Anubis Zone of The Enders: M∀RS, the PS4 release has complete VR support. It’s being developed by Konami and Cygames, and it will be released in Japan in spring 2018. This piece has been updated with additional information.